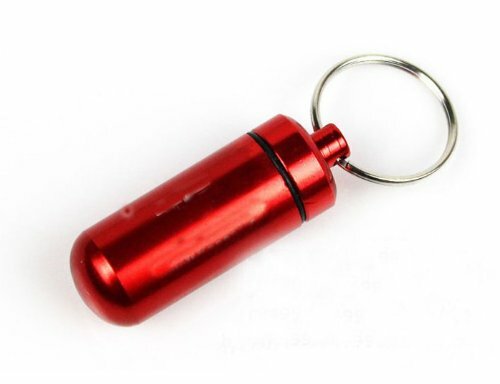 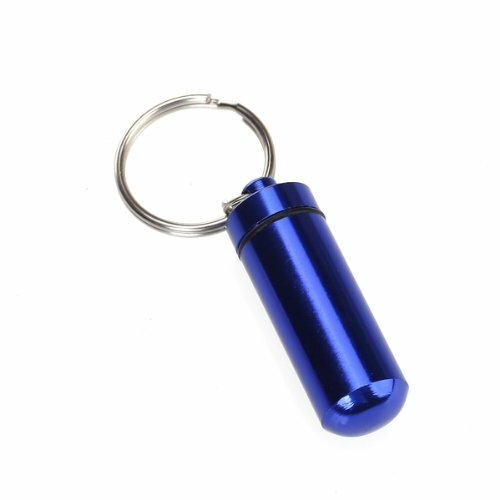 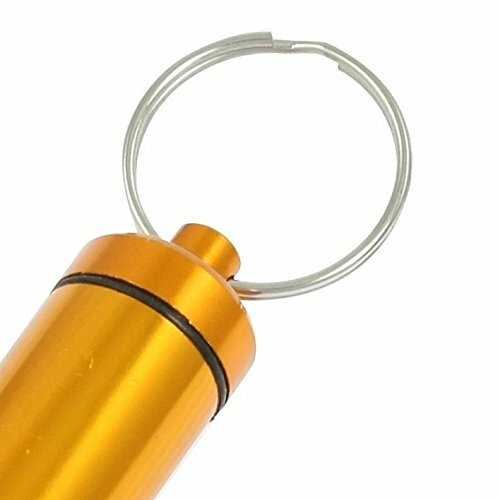 Heavy duty rugged alloy pill fob with keychain. 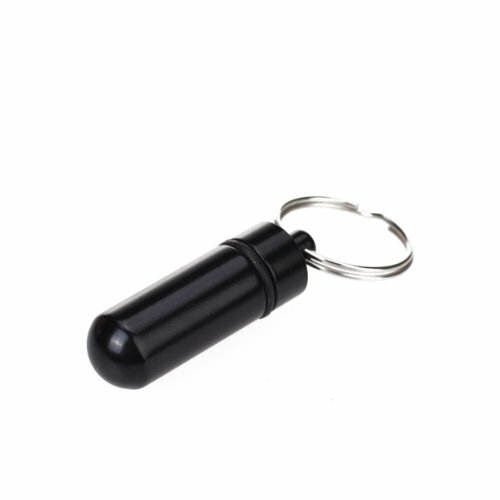 Each pill container has a screw-on cap with a rubber O-ring seal to keep medications airtight and moisture-free. 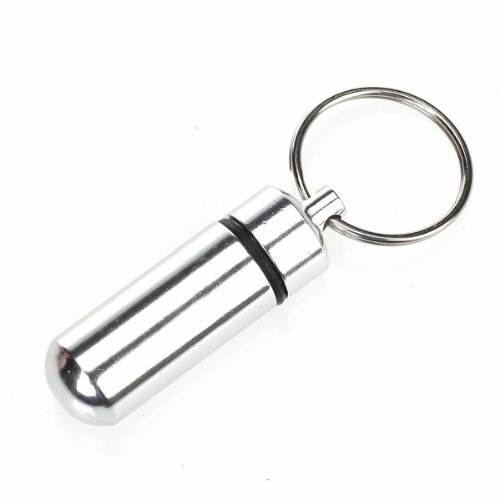 The pill fob is perfect for holding tablets, aspirin, vitamins, and pills that must be taken during the day.